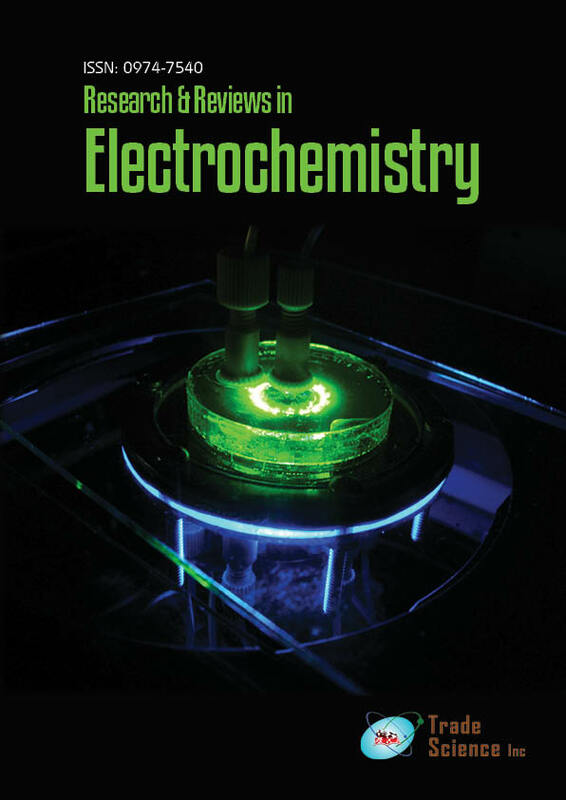 We report for the first time on the elaboration of a molecular imprinted polymer (MIP) based on the electropolymerization of p-phenylenediamine on a glassy carbon electrode (GCE) and dedicated to acetaminophen control in commercialized tablets. Cyclic voltammetry (CV) and square wave voltammetry (SWV) electrochemical technics are exploited to elaborate a low-cost, reproducible and very simple methodology for the determination of acetaminophen in pharmaceutical tablets. A linear evolution between the response currents at Ep=+0.52 V/SCE and acetaminophen concentration ranging from 01 mg/L to 500 mg/L is determined for MIP sensor elaborated with a limit of detection (LOD) of 30 μg/L at a signal to noise ratio (S/N) of 3. An excellent selectivity for the paracetamol vs p-nitrophenol, dopamine and dopac interferents molecules is demonstrated and recovery values obtained between 97.4% and 101.4% indicating the accuracy and repeatability of the proposed method dedicated to the quality control of commercialized tablets.